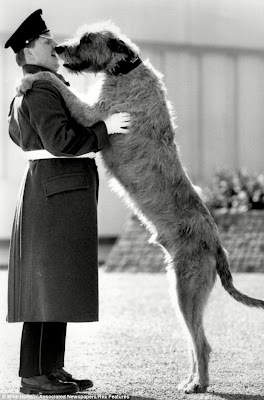 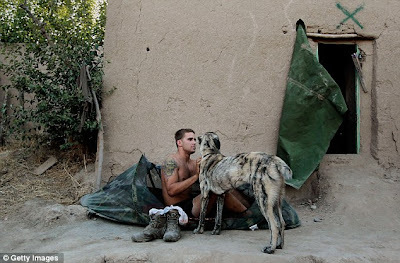 From the American Civil War to modern day Afghanistan, these heartwarming pictures reveal the enduring bond between soldiers and their dogs over the centuries. 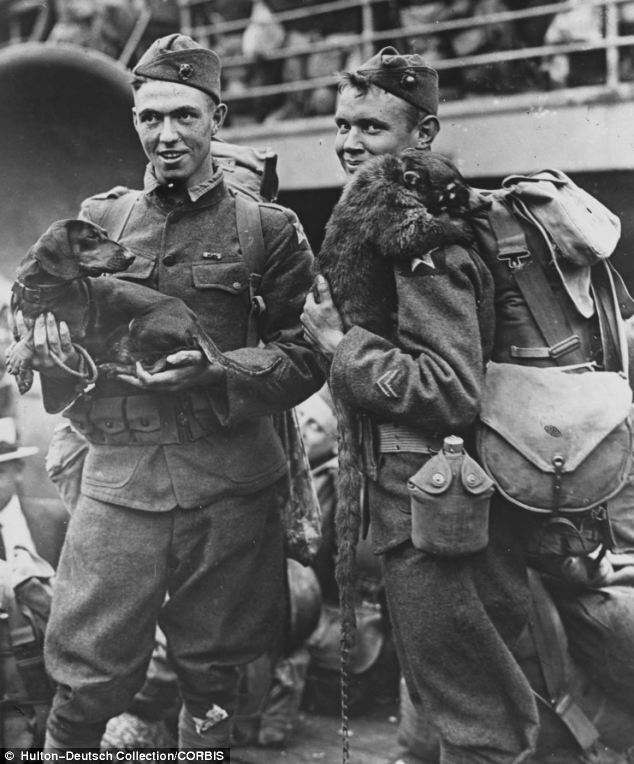 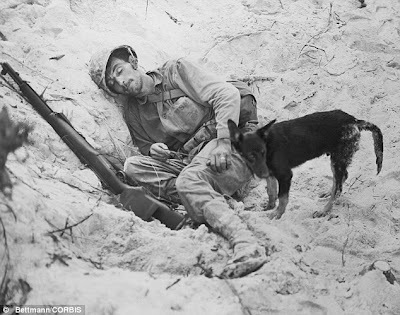 Many of the images capture cherished pets providing fleeting moments of respite for battle-weary troops during times of war. 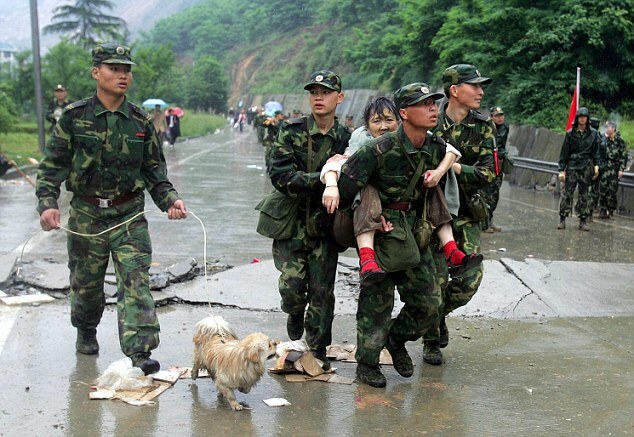 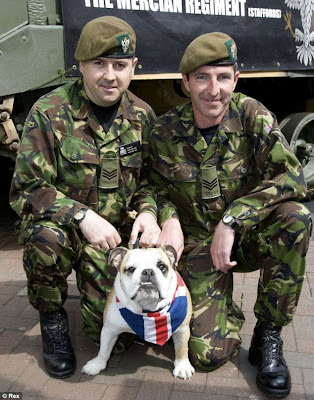 They show a common theme across the globe, with soldiers from the UK and U.S. to Russia and China all pictured with faithful dogs in tow. 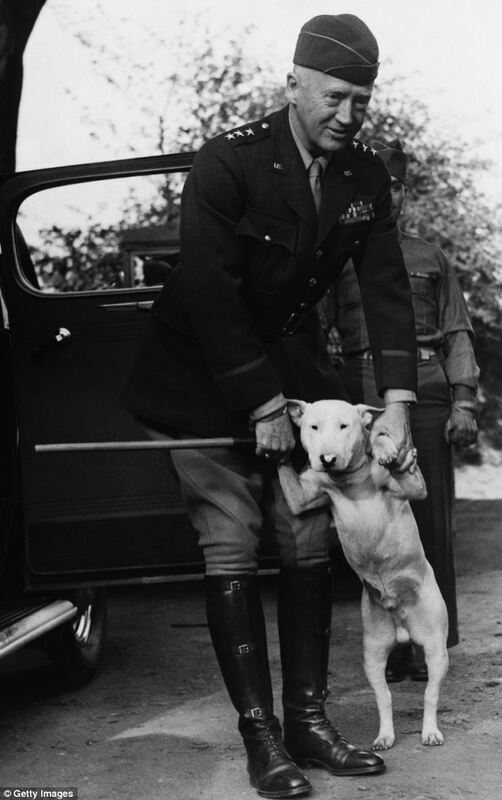 One picture shows famous Second World War officer General George Patton playing with his favourite bull terrier, while others show Allied troops accompanied by pet dogs while on patrol in Iraq and Afghanistan. 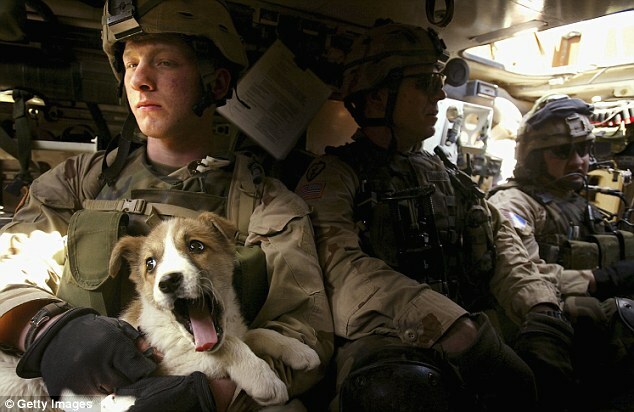 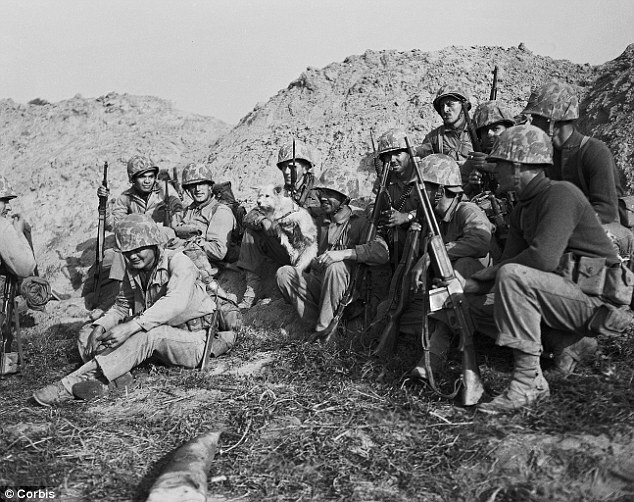 The use of dogs in warfare dates back to ancient times. 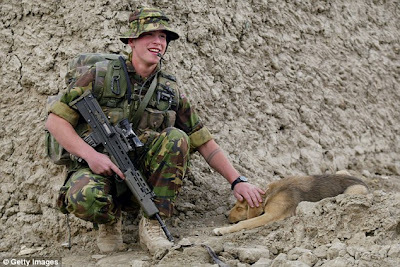 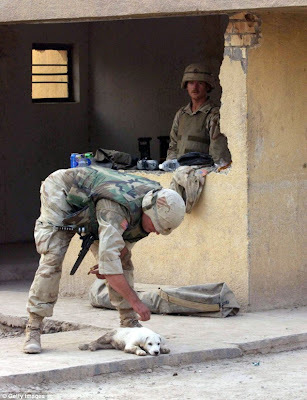 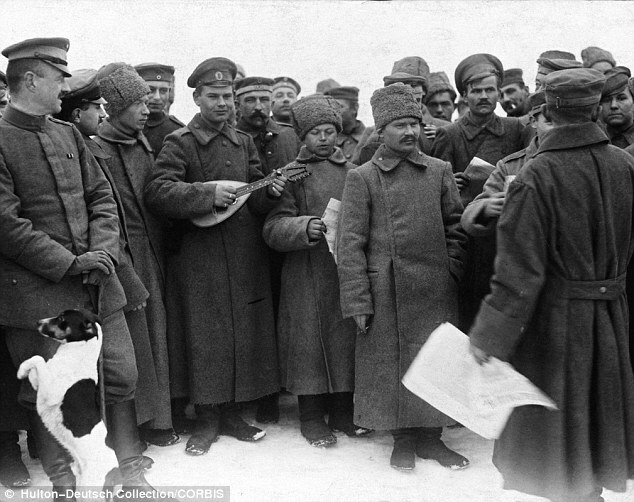 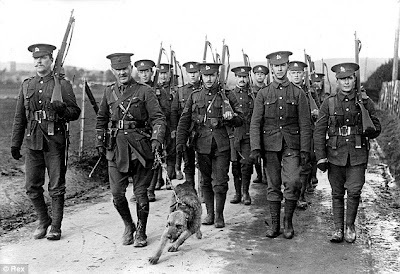 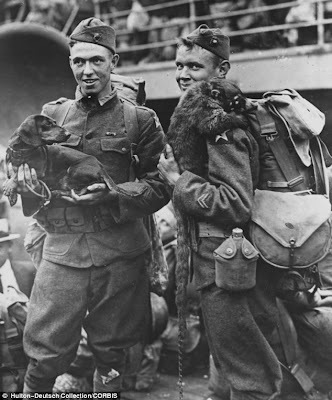 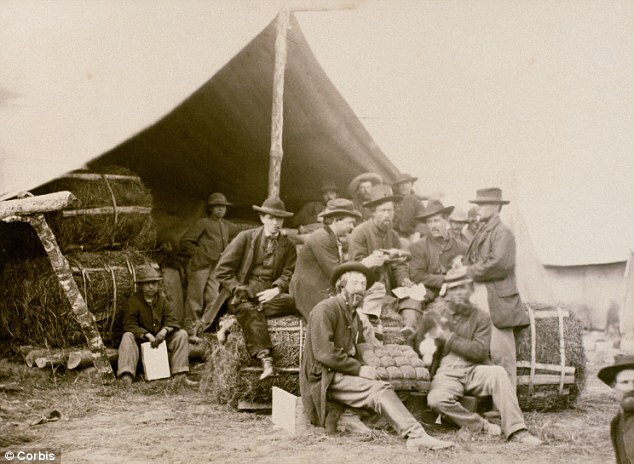 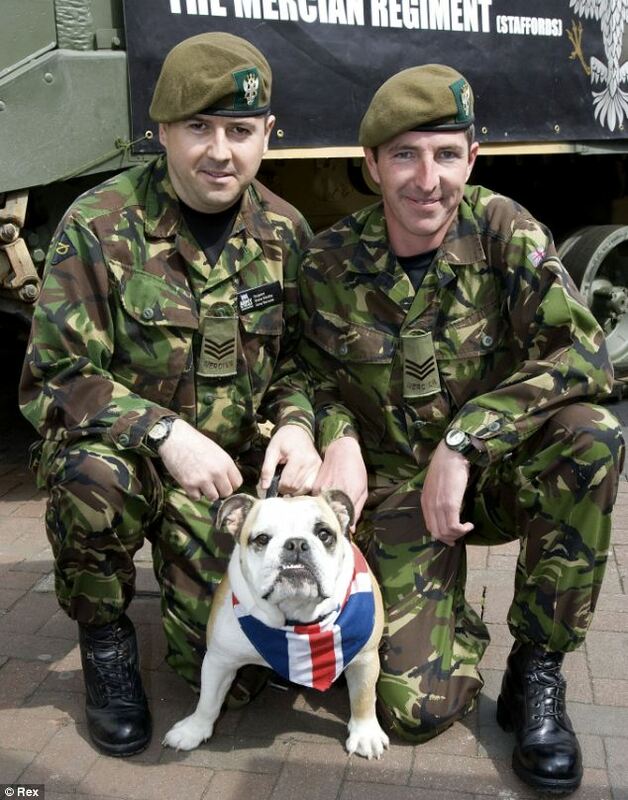 As well as providing soldiers with affection and companionship while far from home, dogs have also been trained to act as scouts, sentries and trackers to aid their masters in battle.